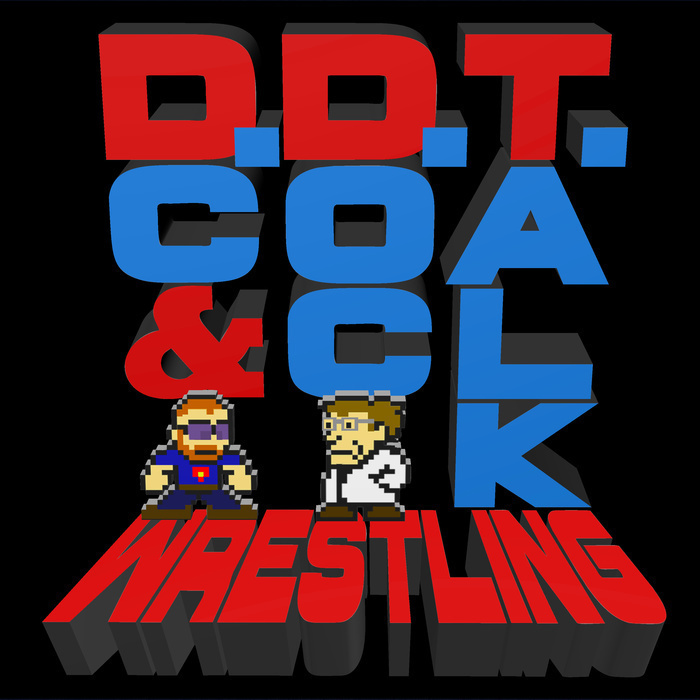 This week, DC and Doc offer their most contentious episode yet, as a discussion about Doc's problems with RAW and DC's problems with Smackdown Live turns into a debate on their wrestling viewing habits. They still manage to find time to ponder the future of SD following TLC, whether white chocolate is real chocolate, Sasha and Charlotte's Ironwoman Match and the difference between favorite foods and best foods. Plus, of course, YOUR e-mails!